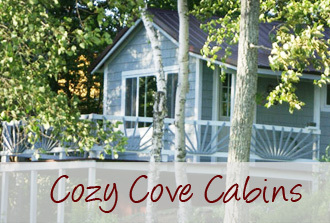 We have had a great summer here at Cozy Cove and for all 9of you that visited, we hope you enjoyed your stay. But sadly, it is almost over. But that also means Fall is on it-s way. 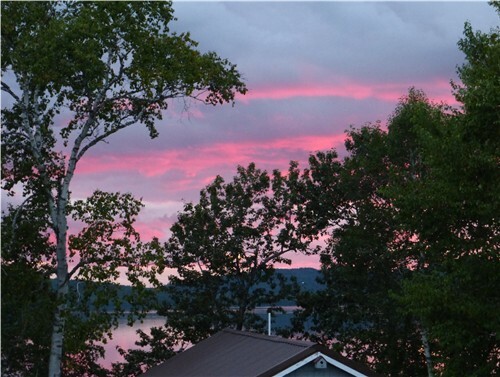 I am looking forward to the incredible sunsets that we seem to have in the fall. Last night was beautiful but the colors in the sky was incredible.